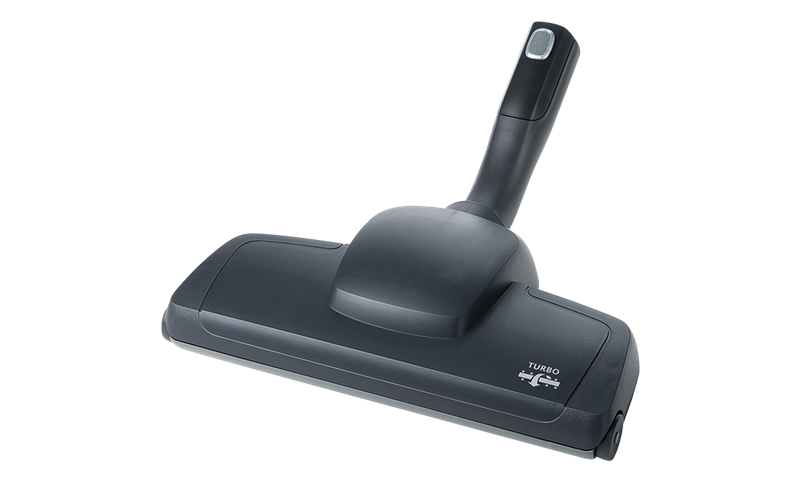 AeroPro™ TURBO BRUSH - POWERFUL TURBINE DRIVEN BRUSH REMOVES DEEPLY EMBEDDED DIRT WITHOUT HARMING CARPET AND RUGS. SUITABLE FOR ALL SURFACES. AeroPro™ Turbo nozzle suitable for all UltraFlex, UltraOne, UltraSilencer, UltraCaptic and UltraPerformer models. Powerful turbine driven rotating brush removes deeply embedded dirt without harming carpets and rugs.